GLENMONT, N.Y.—PIA Management Services Inc. has received two Gold Awards for excellence in its flagship member publication, PIA magazine. This first award is in the “print media/association/magazine” category. The second award is in the “print media/print creativity/illustration/graphic design/infographic” category for its March 2018 issue of its PIA magazine infographic on the changing workforce in our industry. The MarCom Gold Award is presented to entries judged to exceed the high standards of the industry. 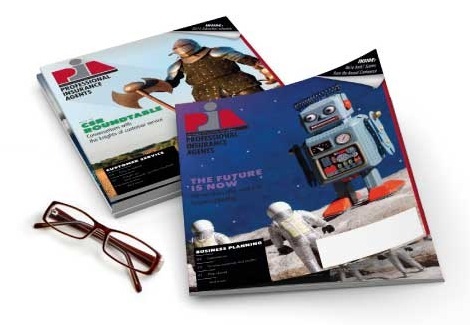 PIA magazine is a monthly, state-specific publication for professional independent insurance agents in New York, New Jersey, Connecticut, New Hampshire, Vermont and Tennessee, which issues its publication on a quarterly basis. It has the most active, qualified readership of any trade magazine serving the insurance community, reaching more than 4,500 member agencies with a pass-along readership of 20,000 industry professionals.